I hope you’re having a lovely day? Today’s post is a beauty one. A tad ironic that while I type this, I have no makeup on and am looking a little less than fabulous. However I am a big fan of makeup and beauty tips. I have been fortunate enough to have a Mother and Aunties who taught me some helpful beauty hacks along the way. While I most definitely did not pay attention to this advice while I was a teen (hindsight is just a bit of a kick sometimes) I did adopt a lot of the beauty habits my Mama had as I got older. Never put make-up on without moisturising. The best make-up is not always the most expensive – see what works best for you. Never compromise on Foundation, Lipstick or Mascara – they’re the 3 components to a good look! Don’t buy a darker foundation because you sometimes wear fake tan. 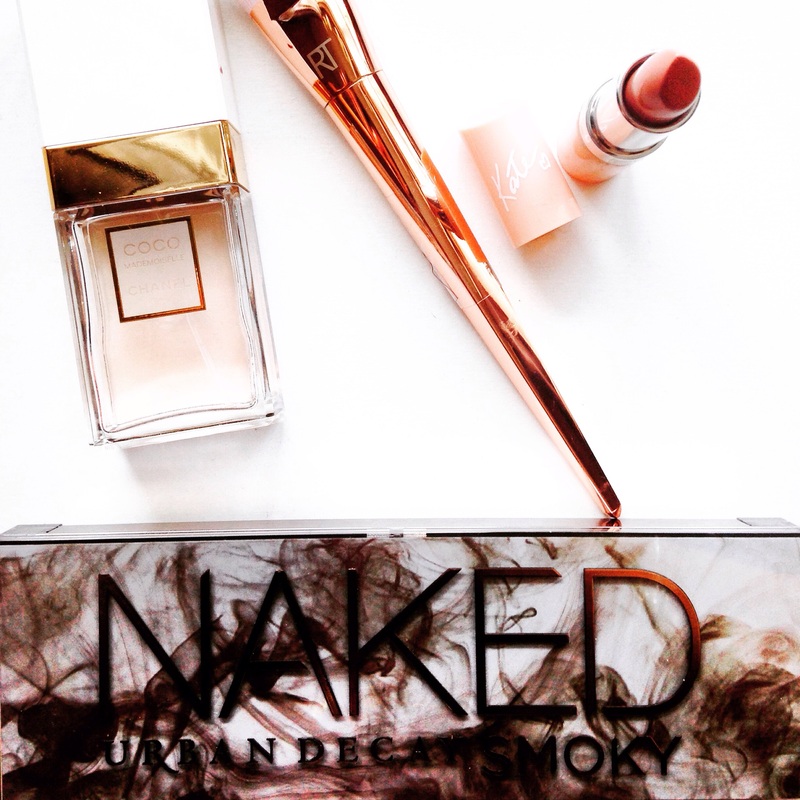 Buy the right shade for your complexion and add bronzer if necessary. Dont over exfoliate your face – it dries out your skin. 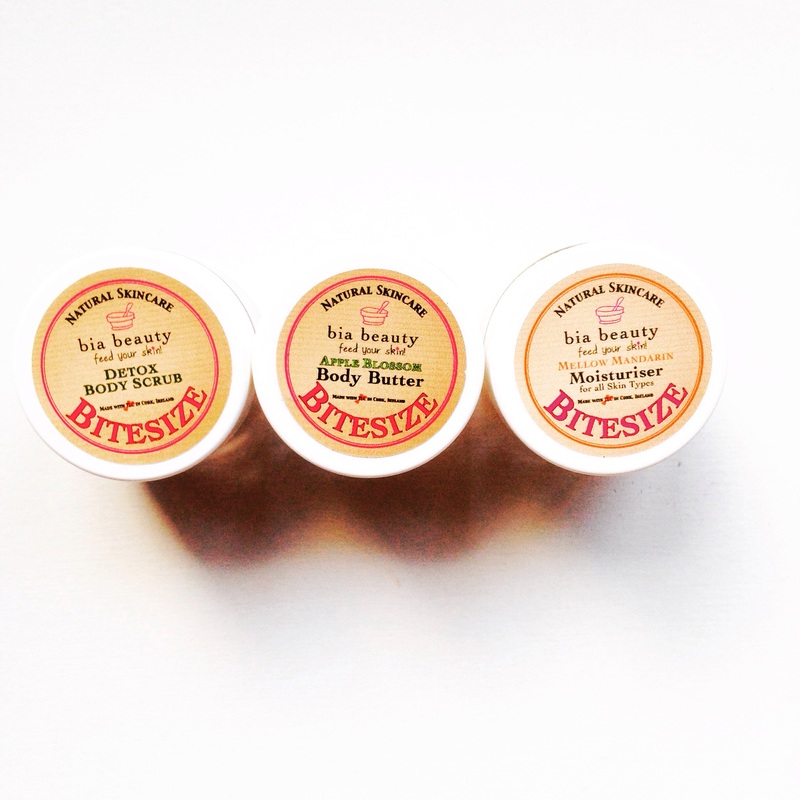 Learn what what skin type you have and buy products that compliment it. Whether it’s dry, oily, sensitive or combination skin etc. Lip liner should not be seen, not even on Kylie Jenner. Wash your face straight after exercise to stop break outs. You’re never too young to start using serum – just don’t get an anti ageing one before you’re 30! Wiggle your wand when applying mascarra to avoid clumps. Clean your make up brushes regularly – they will last longer. Don’t spray perfume in your hair, it dries it out. Spray on hands and rub through your hair to make the scent last longer. Use an old foundation brush to apply fake tan on your hands. Use an orange tone concealer to colour correct & a brighter tone to highlight. Use natural products as often as possible – the less ingredients the better. 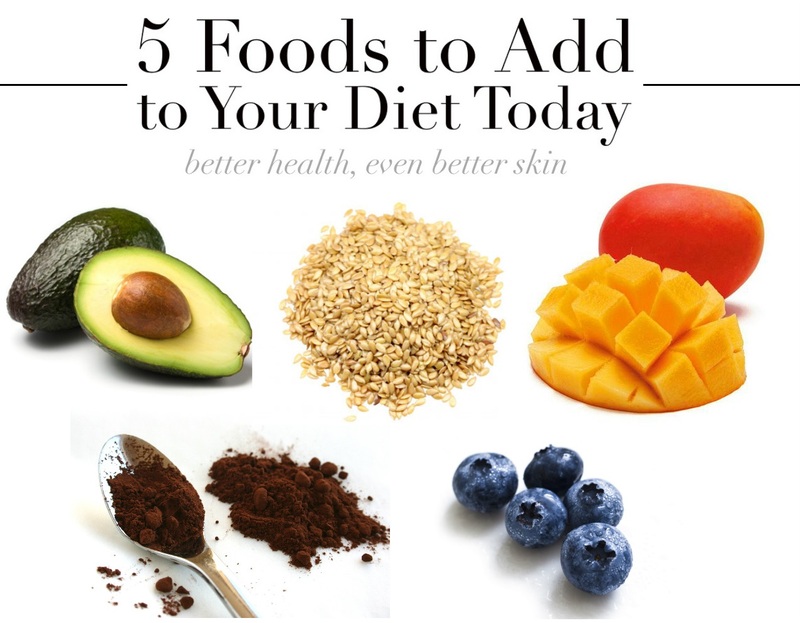 What you eat will reflect on your skin – no matter how much you think it won’t. I found this ‘5 Foods to Add to your Diet’ online (I have linked the blog below) Anyone else delighted to see coffee on this list?!!!! I think in many cases beauty and makeup related practices are often only perfected through trial and error. We learn what works best for us individually. No one product works for everybody, the same can be said for routines. Beauty and makeup tips like the ones above however are just little hacks that can help you along the way. If you have any beauty or makeup tips or products you swear by, feel free to share them. I’m always looking for new ideas. 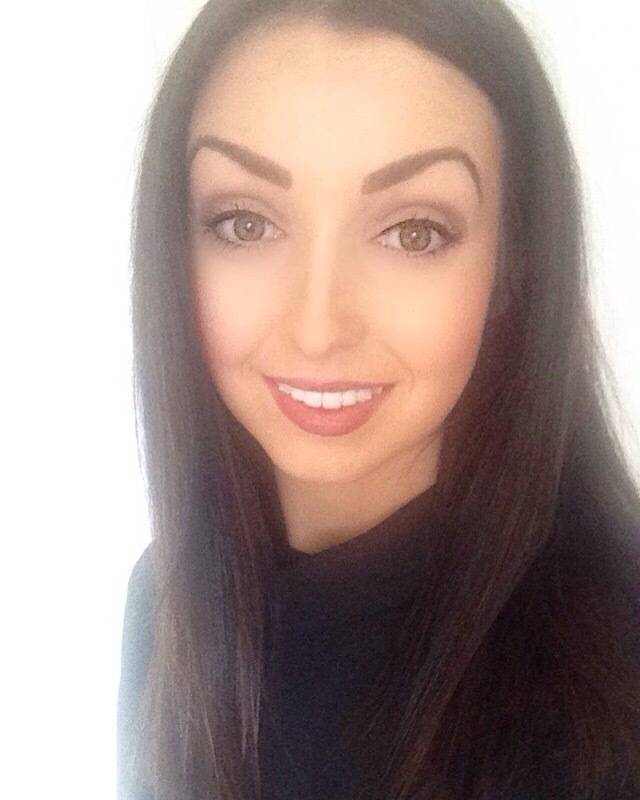 This entry was posted in Hair & Beauty and tagged Beauty, beauty blogger, beauty makeup tips, clear skin, irish blogger, makeup, makeup guide, makeup tips, makeup tips for teens, photography, Skincare, stop break outs, tips for clear skin, women makeup tips by ZOELEXA. Bookmark the permalink. Fab blog by the way, followed 🙂 I’d love if you checked out mine! Thanks Amie 🙂 Yes the make-up brush tip has reduced the streaky hand effect! !